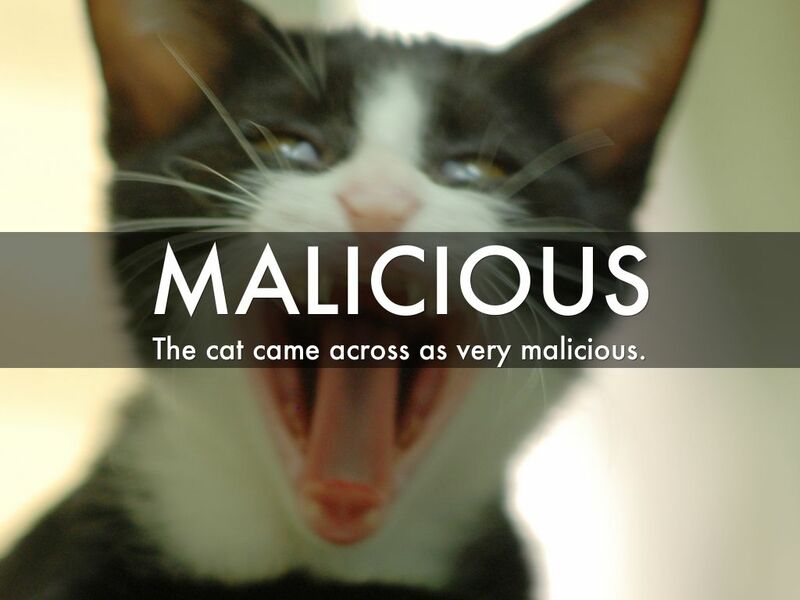 The cat came across as very malicious. 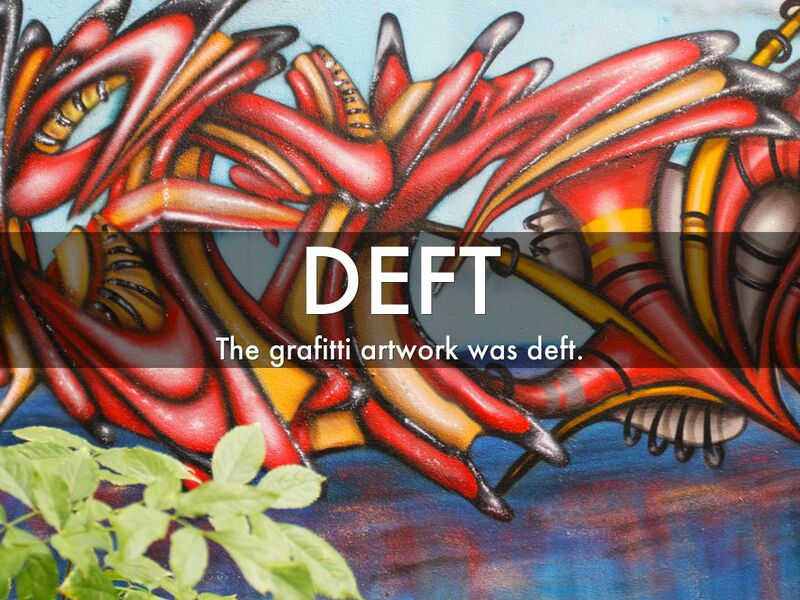 The grafitti artwork was deft. 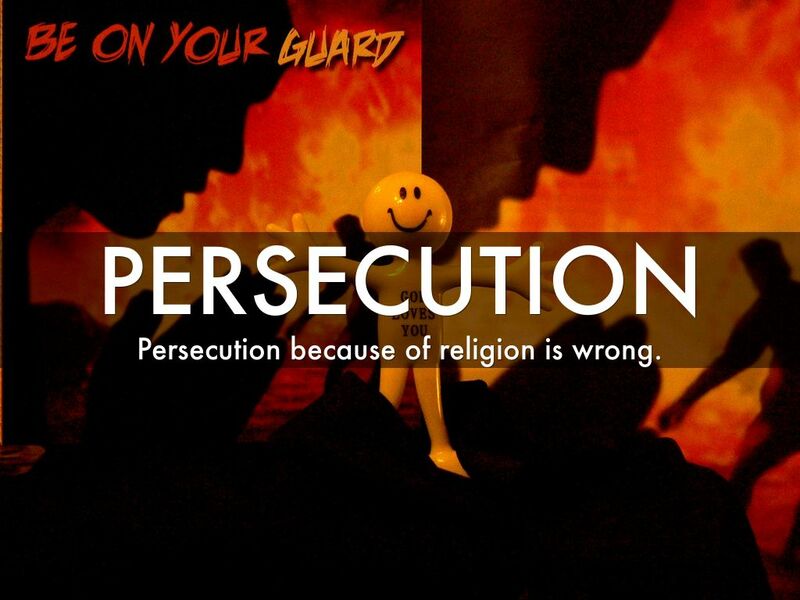 Persecution because of religion is wrong. 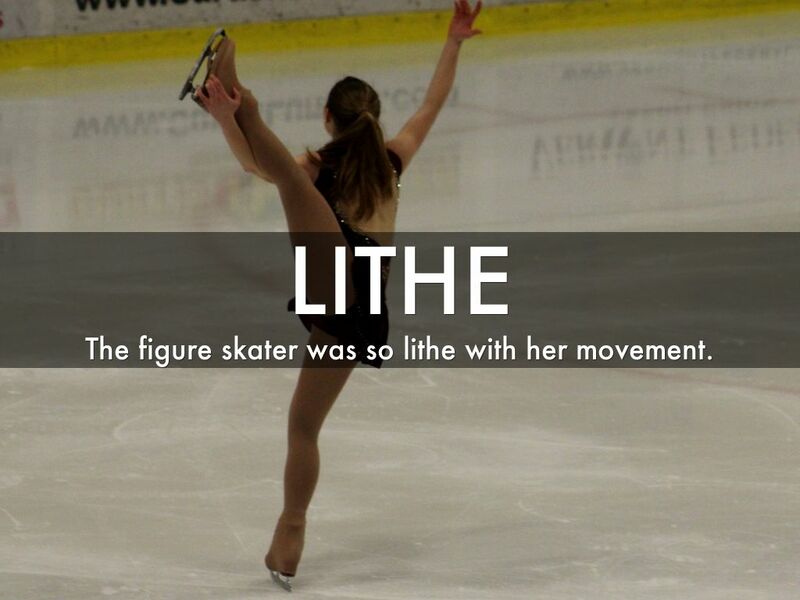 The figure skater was so lithe with her movement. 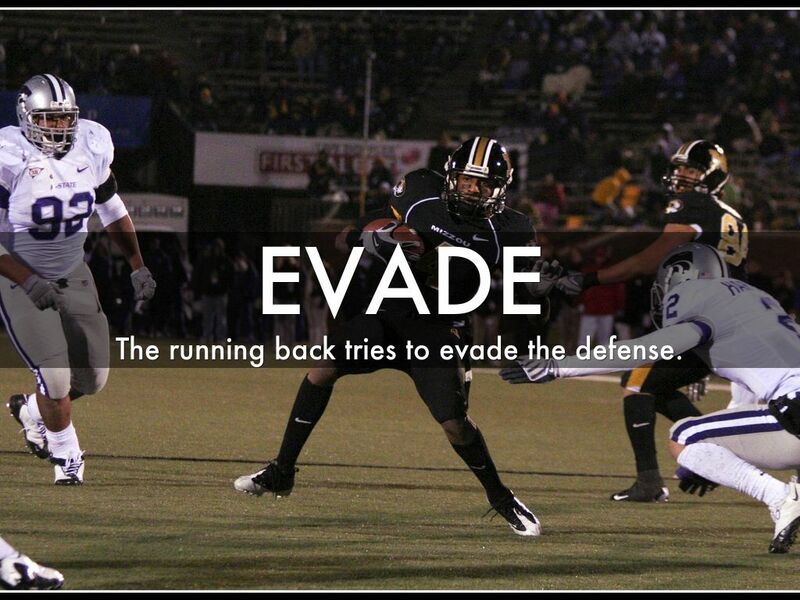 The running back tries to evade the defense. 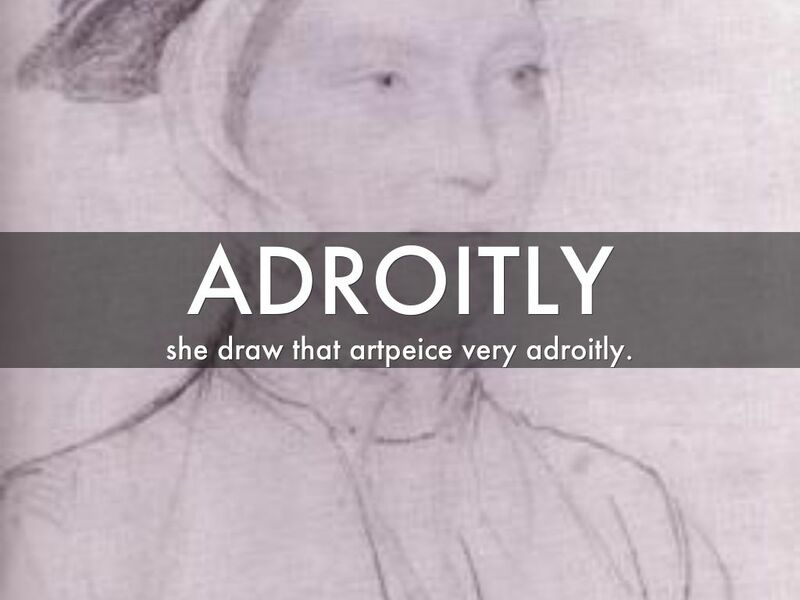 she draw that artpeice very adroitly. 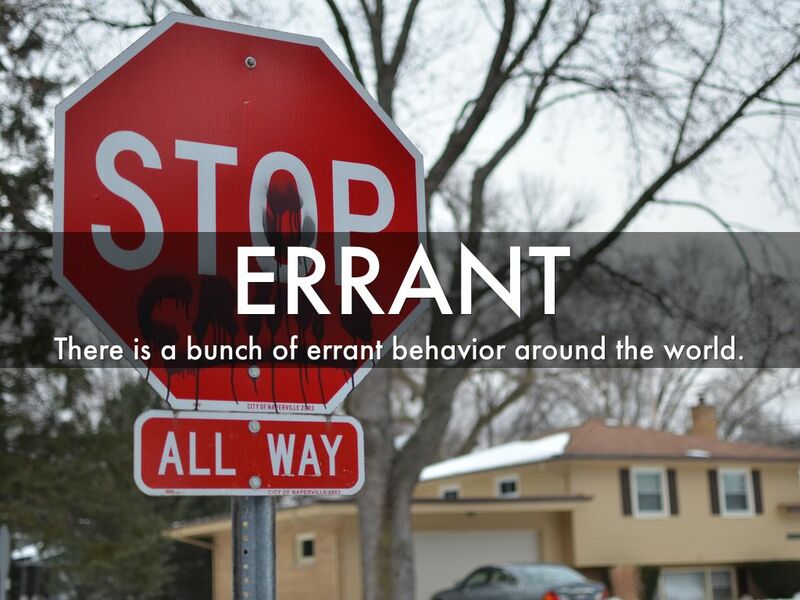 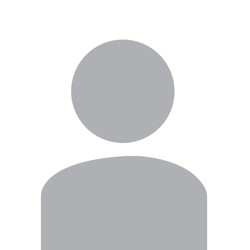 There is a bunch of errant behavior around the world. 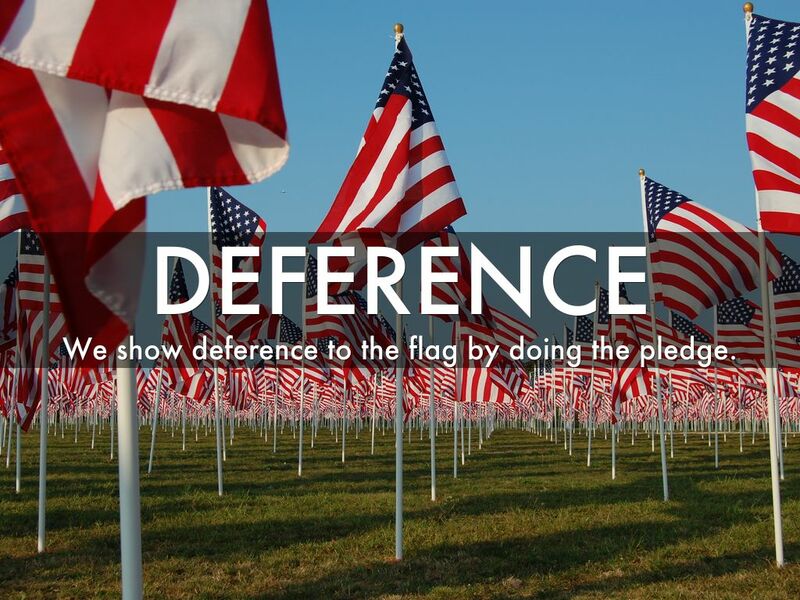 We show deference to the flag by doing the pledge. 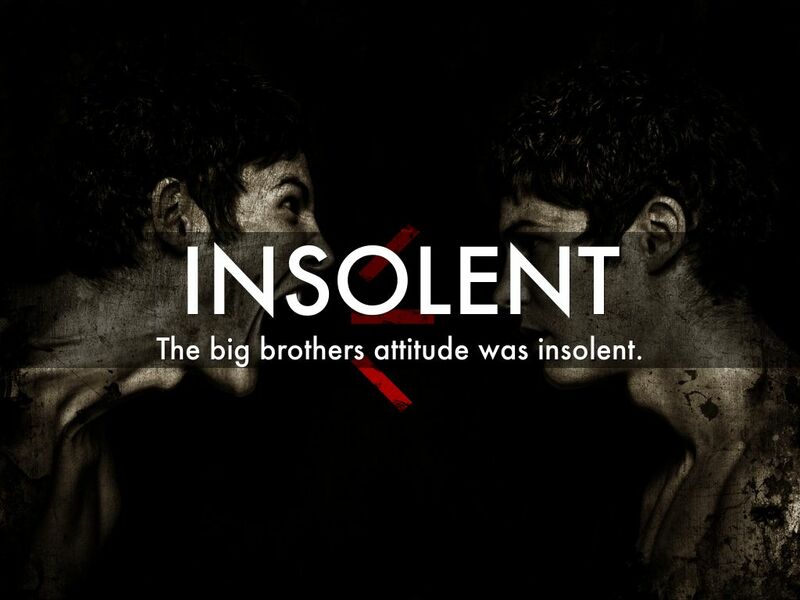 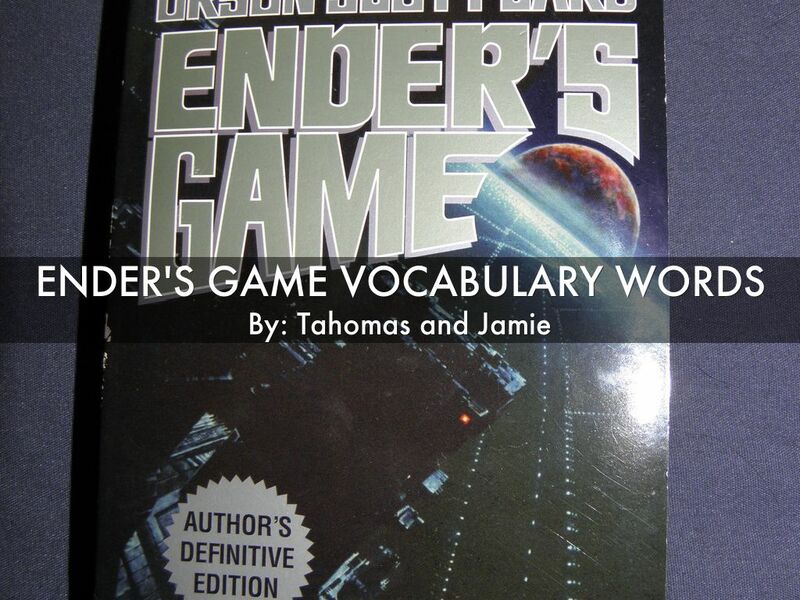 The big brothers attitude was insolent. 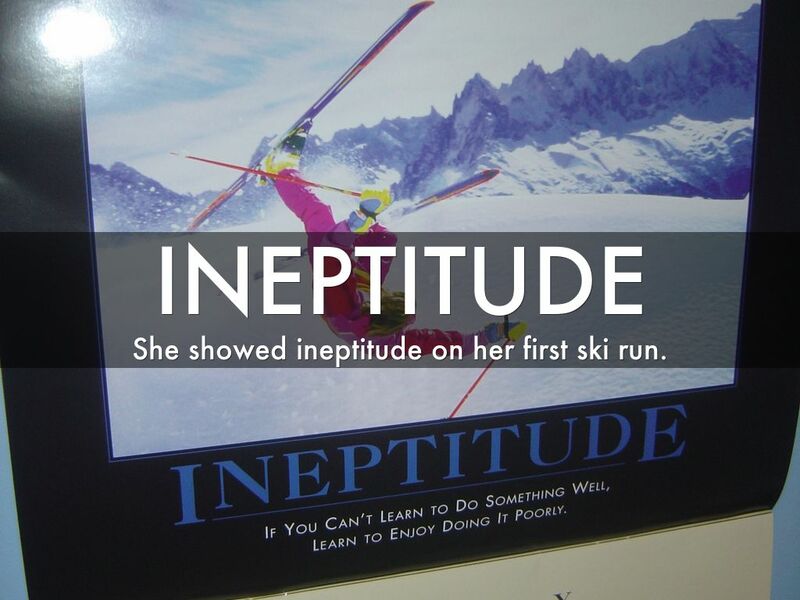 She showed ineptitude on her first ski run.